Busy moms deserve Salon-quality hair, too, but don’t always have the luxury of sitting in a chair several times per week. 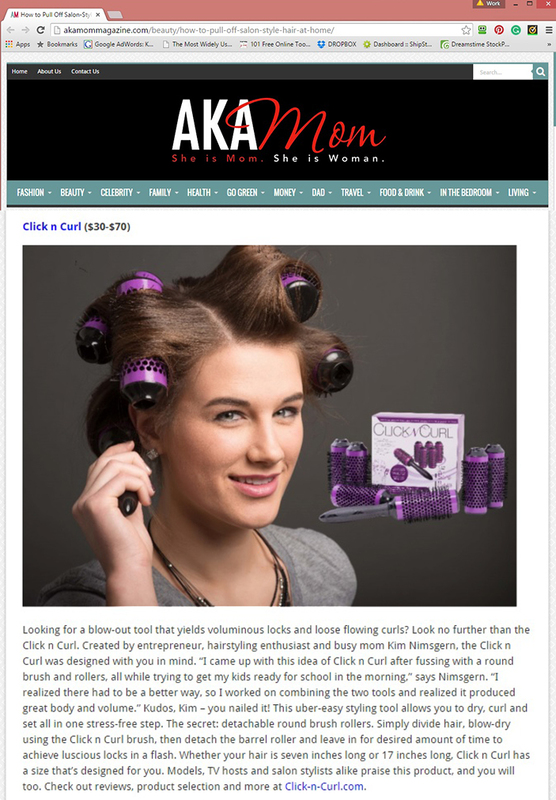 Luckily, Click n Curl is a great alternative for those who can’t always see their hairdresser. How To Pull Off Salon-Style Hair at Home.